Absolutely transparent builder gel with a higher viscosity than Crystal gel. Perfect for those who prefer sculpting with a thinner gel. 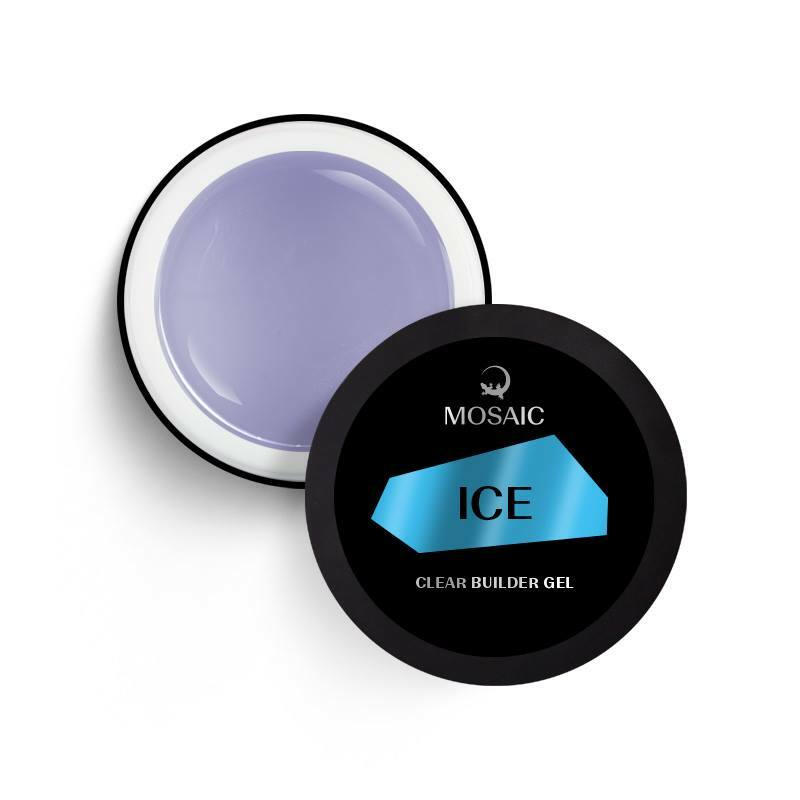 Can be used as a base (on hard nails), builder or top gel. Can be pinched. Beautiful vibrant gloss. Does not yellow and is recommended as the perfect top coat for white French nails. Easy to apply and easy to file. Cure time 2 minutes in standard 36w UV, or 45sec in 48w LED UV. Love this gel, very nice to sculpt with!